Rudolfo San Miguel October 30, 2018 October 30, 2018 Comments Off on What about Halloween? With Halloween is only a couple of days’ away, time is running out to make plans. 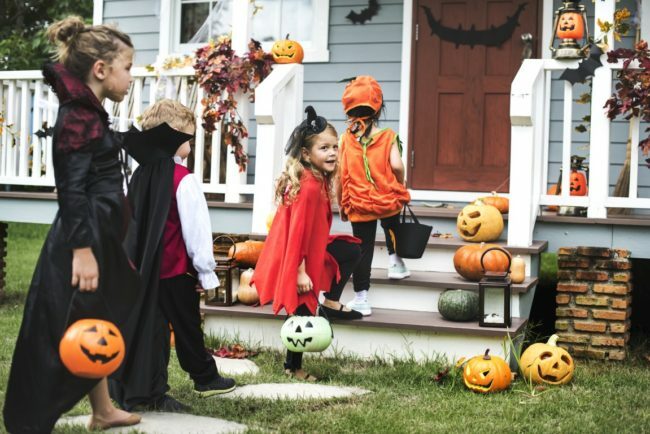 Whether it’s a procession through the neighborhood with your kids or a costume party with friends, it’s a great chance to celebrate the end of the warm months before the coming winter and opportunity to enjoy the darker side of the holidays. The name itself refers, in part, to the Christian tradition of celebrating all major feasting days during the prior evening or eve the feast day. For instance, Christmas is celebrated by many Christians on Christmas Eve. With that in mind, November 1st, in terms of Christian feast days, is All Saints Day or All Hollow’s day as it had sometimes been know; therefore, All Hollow’s Eve was celebrated on the last day of October. The bottom line is that Halloween was an old-fashion title for Hallowmas or All Hallows’ Eve. 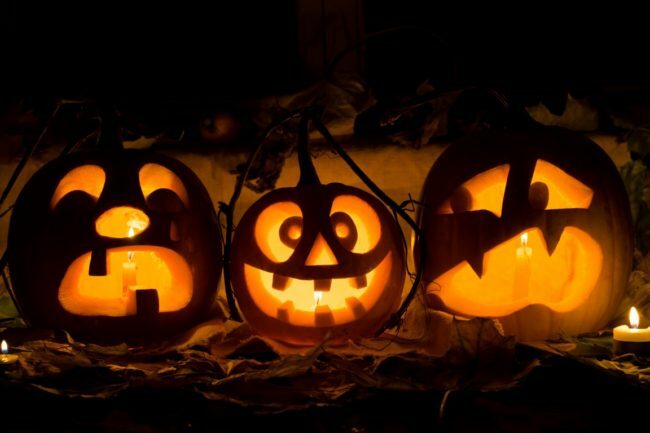 Was Halloween a Pagan celebration? The Celtic New Year began on November 1st, which also was considered the last day of summer and harvesting, while also marked the beginning of winter. 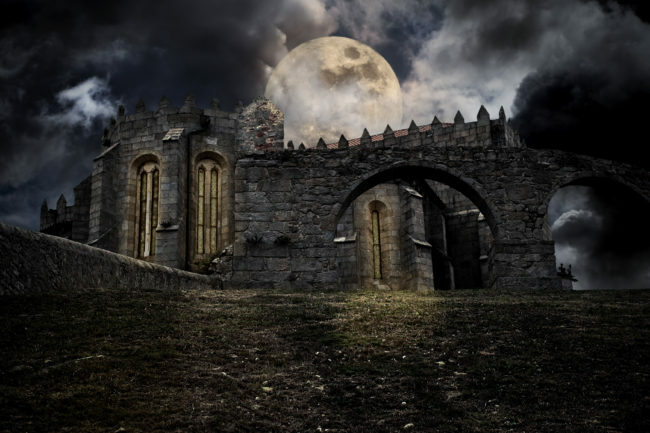 The Celts believed the last day of the year—October 31st—was a confluent moment in the year when the boundaries between our world and the world of the dead was thin, allowing the spirits of the netherworld and the ghost of the dead access to wandered amongst the living. 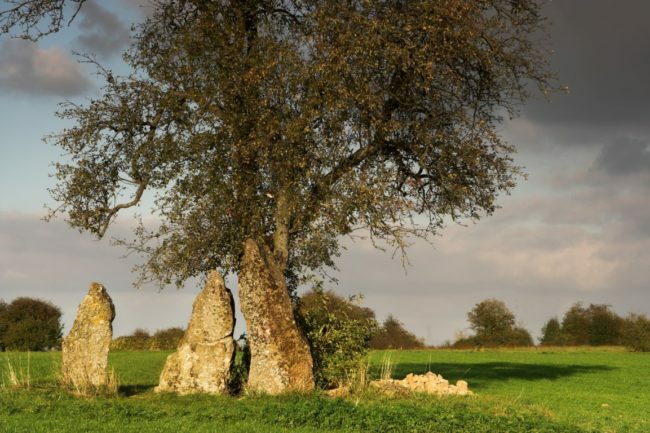 The Celts believed that during this nightthat spirits would meander in communities,causing trouble and destroying crops. Celtic priests—Druids—could use this moment as a means of prophesying the future. They’d build massive bonfires in celebration of the evening where the community would join together to sacrifice animals and crops to the Celtic gods. Participants in the celebration would dress up in costumes consisting of animal skins and heads. Also, Celts would leave food and wine as offerings to get on the good side of spirits and departed ancestors. When the Celtic lands fell under the control of the Christians, the Church would eventually absorb these Celtic traditions into the Christian feast days. Pope Gregory III moved the tradition of All Saints Day from May 13th to November 1st while expanding the feast days by adding All Soul’s Day on November 2nd. Where did Trick-or-treating come from? This tradition came from different sources. In Celtic customs, people would dress in costumes not only in celebration but as a means of avoiding the attention from the spirit world. Dressing up as evil spirits, Celts believed they could confuse demons and other entities into believe they were one of them. The Medieval Brits, mostly the poor, would dress up as “soulers” and wander around during the Halloween begging the rich for “soul cakes.” In return, the soulers would pray for peoples’ souls. The giving of soul cakes was promoted by the church as means of replacing pagan traditions of leaving food and wine out for wandering souls. In the rest of Europe, people would celebrate Halloween by “mummering.” They would dress in disguises and wander their neighborhoods, dancing and performing music. Many times they’d also play tricks in the guise of a spirit. What’s the deal with carving faces on Pumpkins? This tradition was brought to Halloween celebrations by the Irish. 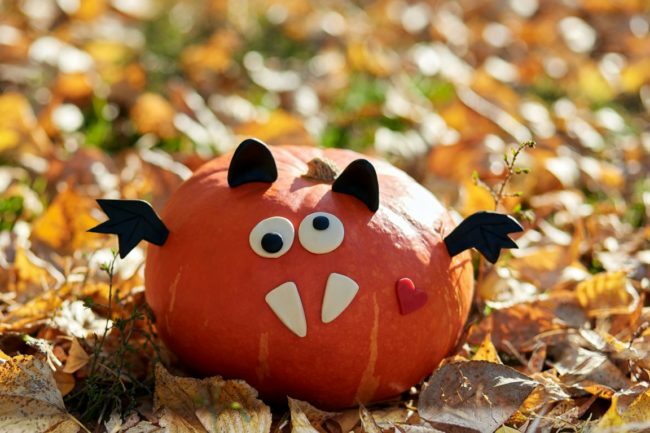 Back in the home country, the Irish would carve turnips and turn them into fiery “jack-o’-lanterns” in celebration of one of the most famous Irish tales, which concerned an Irishman named Jack and the Devil. In the story, a clever local drunk named Jack had a run in with the Devil. The Devil was in a tree, and Jack quickly etched the sign of the cross on its bark, trapping the Devil. Jack made a deal with the Devil, forcing him to vow to never claim Jack’s soul regardless of his actions or behavior. The Devil agreed and that was that. Jack would go on to live a decadent life, treating people poorly and becoming a massive jerk. Upon his death, Jack was refused entrance into Heaven. Turning to the Devil for refuge, he was refused again upon the Devil’s vow as the Devil threw a piece of coal from Hell to get rid of Jack. Without anywhere to go in death, Jack placed the Hellish coal in a turnip and used it as a lantern. The dead man then went about wandering the Earth with the jack-o’-lantern lighting his way. Still curious about some other things about Halloween? Check out the following links to read more about October celebration and Happy Hallows’ Eve!